Ready for a Dead or Alive™ shootout? 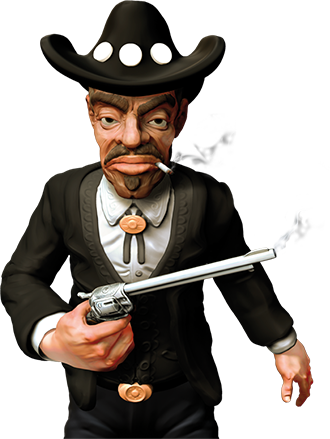 Load up your guns and fetch your hat partner because Dead or Alive slot will take back to dangerous times in the wild west. 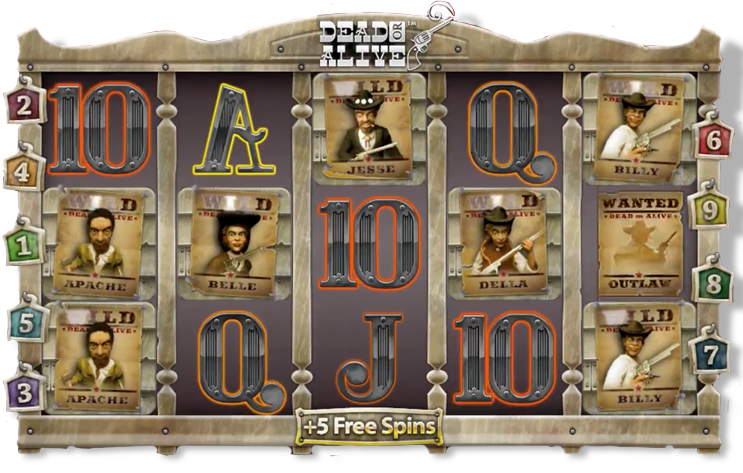 While wild west games are still growing in popularity, this NetEnt 5-reel western slot is already miles ahead with the potential of huge wins on every spin. Get ready to shoot your way out of the saloon with Dead or Alive slot at LV BET – make your deposit and get started on Dead or Alive, your next NetEnt adventure. Keep an eye on them and shoot first rookie. Whether you are an experienced player or about to give your first couple spins, you can be sure that there is always a slot to fit your playing style. If you already have an account, simply log in and make a deposit to get your Dead or Alive slot experience off the ground. If you are a new player all you need to do is create an account and make your first deposit to enjoy a nice Welcome Bonuses. 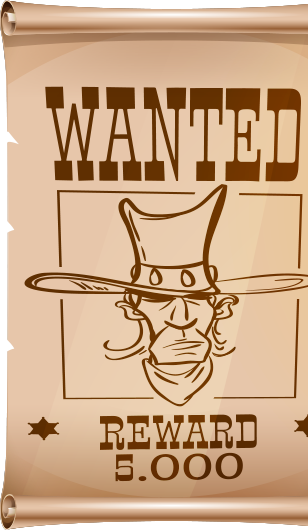 Chase the bandit for rewards and enjoy your journey, after all, no hour of life is wasted if spent on a saddle. Dead or Alive slot is a cult in the making with its high-end graphics and improved mechanics to make your experience even more intense and utterly rewarding. With some traditional western symbols on its reels, a gripping and immersive soundtrack that evokes a long journey through the western pristine prairies, this NetEnt slot does have the feel of those one-armed bandit slots from the old times, especially with Billy the Kid and Jesse James posters hanging around. Dead or Alive slot is definitely on its way to the top played slots around the world and it is already responsible for many happy winning players. Give it a good spin on this 5-reel, 3-row video slot to find out all the features and hidden treasures waiting for you. Once you have made your deposit you can already enjoy Dead or Alive. The Dead or Alive slot game window is simple and features most of the traditional control buttons on the bottom, as other NetEnt’s slots. 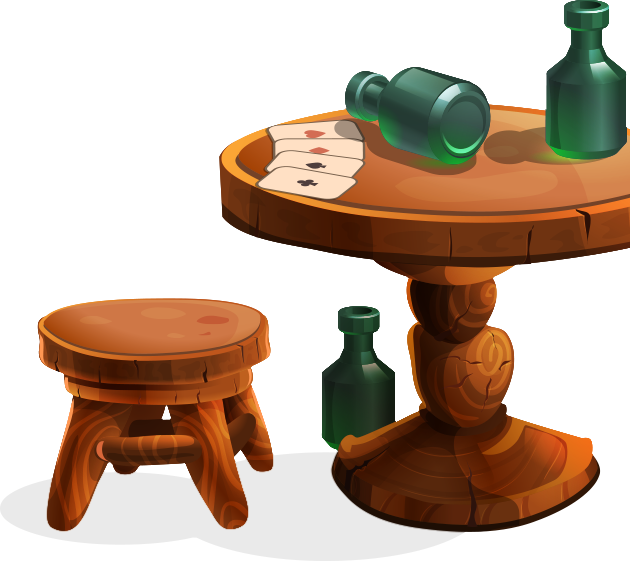 Here you can change the coin value, bet level, Max Bet, set the AutoPlay for a fast-paced Wild West gameplay and you can check the pay table as well as getting the spinning started with the big Spin button on the centre. Have fun alongside millions of players spinning the exciting Dead or Alive slot and embark on a journey to the wild prairies of the west for unbelievable rewards. 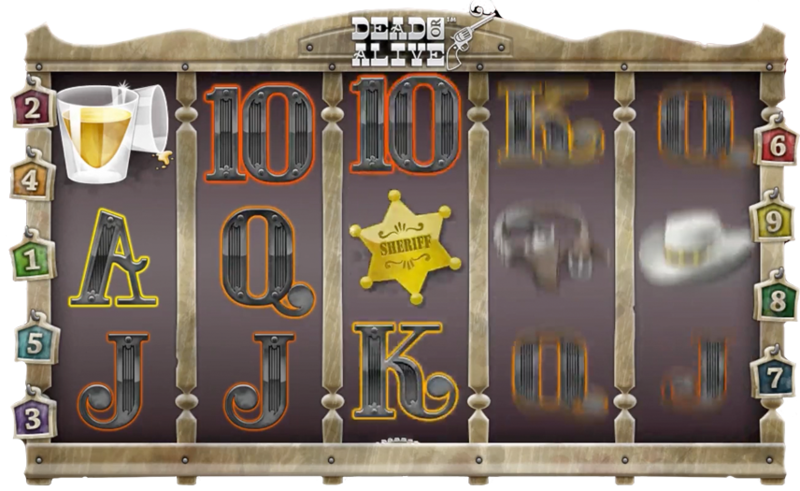 The Dead or Alive slot brings in its reels most of the symbols you would expect from a western-themed slot machine – beginning with a Pair of Colt Revolvers (Scatter), Wanted Posters (Wild), a Sheriff Badge, a Belt with a gun, a White Cowboy Hat, a Pair of Boots, a Shoot of Whiskey and the well-known letters A, K, Q, J and number 10. 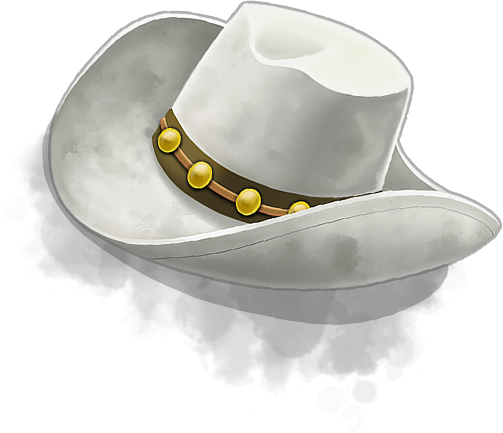 Land 5 of these symbols to enjoy 2500x your bet with the Pair of Colt (Scatter) symbol, 1500x with the Wanted Posters (Wild), 1000x with the Sheriff Badge, 750x with the Belt with a gun, 400x with the White Hat, 300x with the Pair of Boots, 200x with the Shoot of Whiskey; followed by the low paying letter A with 100x, the K with up to 75x, Q with 50x, J with 40x and the number 10 yielding a maximum of 25x your bet. Once you open this bandit slots’ game window you will never be the same again; the incredible Dead or Alive slot comes with a Free Spin feature, which happens after you land at least 3 Scatter symbols (Pair of Colt Revolvers) and trigger up to 12 Free Games with a 2x multiplier to you wins. 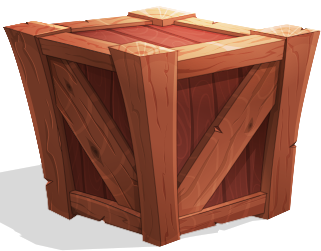 What makes the Free Spins feature appealing is the Sticky Wild feature – the Wanted Posters are the wild symbols and will become sticky during the feature. This means they will remain in position on the reels for the whole free spins feature, thus increasing the chances of a huge payout. More sticky symbols also mean more additional Free Spins being triggered, with a total up to 29 spins with multipliers, truly wild, isn’t it? With an average return to player (RTP) around 96.8% and a medium to high volatility, Dead or Alive is easily the main choice for any players looking for a casino game with fairly consistent payouts and great fun at all times. You will definitely be taken aback by the high-end graphics this wild west adventure packs inside its reels. What makes players enjoy so much spinning this classic at LV BET are definitely the special features being triggered often, usually leading to rewarding spins. 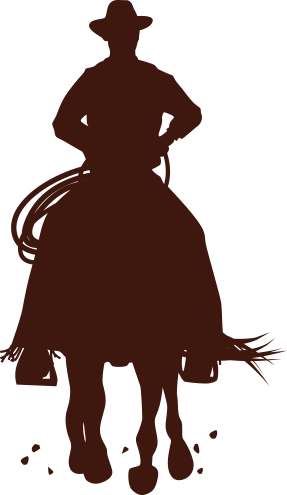 Fetch your leather hat and start this galloping adventure partner, good luck! The promotion is valid from 00:00 to 23:59 on 20/06/2018 (CEST). Only customers who have opted in before making their deposit will qualify for this promotion. 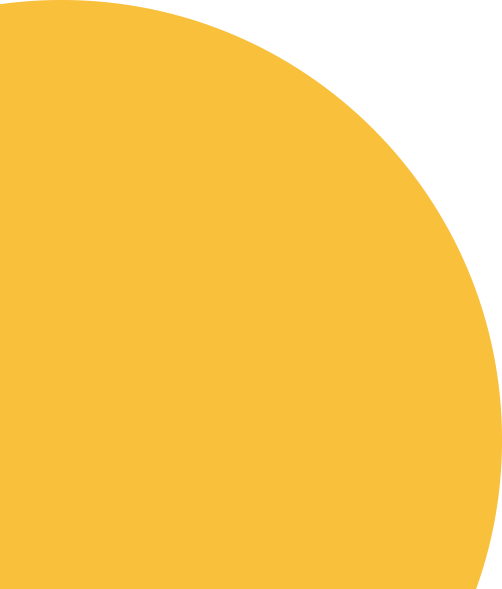 To opt in and qualify for the offer, a player must manually select the applicable graphical element found in the graphical menu of the promo page. Wagering requirements can be completed only on the following slot games: Planet of the Apes™, Guns N’ Roses™ and/or Motörhead Video Slot™. Maximum number of LV Spins that can be earned per player: 50. LV Spins are only available on the following game: Jumanji™. 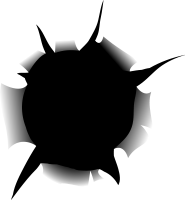 LV Spins will be credited to player accounts no later than 17:00 CEST on 21/06/2018. Any winnings resulting from LV Spins will be added directly to the player’s account as Bonus funds, available on all Netent games. 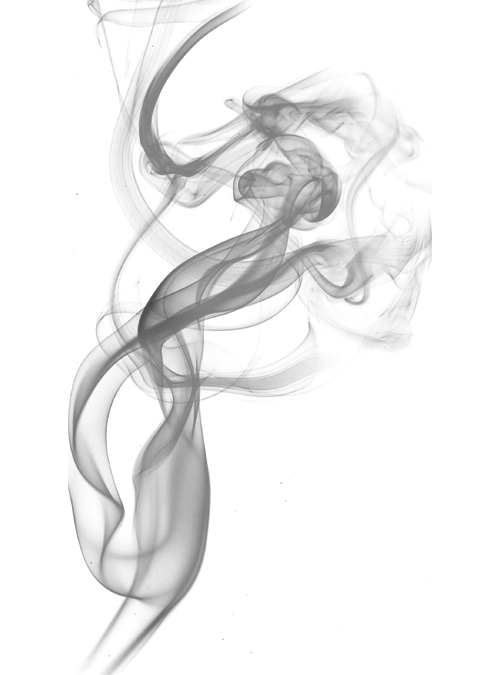 Wagering requirement for all EnergySpins is 15x and should be completed within 3 days after the EnergySpins are activated. 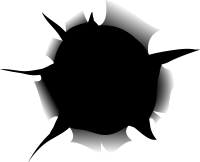 All unused EnergySpins will expire 7 days after they are credited.